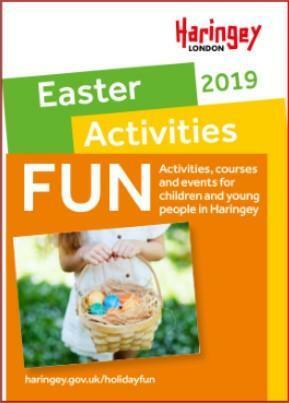 Haringey's Easter Activities Fun booklet is now available. Find activities, courses and events for children and young people to join in this school break. From casual diving to multi-sports, there's something for everyone. Click here to download your copy (limited paper copies available at the school office).